Looking for extra income every month? Everyone is searching for that golden strategy that will make them a millionaire, jumping from course to course, buying the latest get rich quick system and strategy that will make them rich over night (only to find that a couple of months later they are at another event doing the same thing)! Sound familiar? Let me tell you that you are not alone. 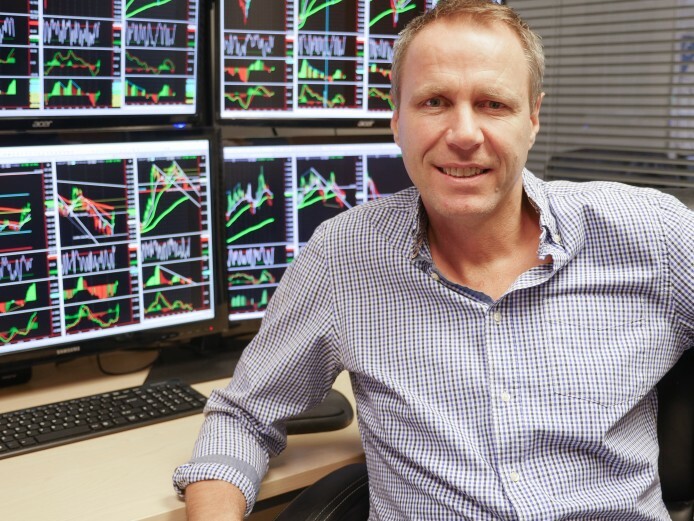 At Trading College we get contacted by hundreds of people every single week doing exactly this and so Lee Sandford, for the first time has decided to put together an online program called Rapid Accelerator Strategies. With this unique on-line program you will have access to Lee’s very best trading strategies; these will cover both day and swing trading. Lee Sandford has spent the last 20 years trading the markets and coaching others to become successful, profitable traders. He does this through live programs, webinars and also trades LIVE every morning in front of his students with a live account showing what he is doing and explaining why he is doing it. He shows his accounts and broker tickets and also sends out his results in newsletters and emails to encourage others to take advantage of what he has to share. The great news is for the very first time he has decided to put 10 of his most powerful strategies into a program to help you get results too. Wouldn’t it be amazing if you had not one, not two, but TEN strategies that are proven to work day in day out in your tool box. allowing you to look at the markets to spot set ups knowing you have strategies that would fit more than one chart pattern. Sound good? You need to ask yourself if you are ready to take this seriously ? Are you willing to put the effort into investing properly in your education and knowledge ? Once you learn these strategies will you follow them to the letter to make yourself a consistent, confident and profitable trader? if the answer is NO then this maybe not for you. If you can answer YES to the questions then read below and we look forward to helping you get to where you want to be. Great savings in time, money, transport, accommodation as well as time off work. WEALTH WARNING: You should only use money you can afford to lose, as trading the financial markets can be risky. Whilst we take every care to provide the very best advice no claim is made or implied as to its suitability or fitness for any purpose. Trading College Ltd cannot take any responsibility for losses arising from the adoption or non-adoption of its advice or information. All material included in this service is the sole © Copyright of Trading College Ltd, and may not be shared or reproduced in any form unless written permission is granted by the Copyright owners.